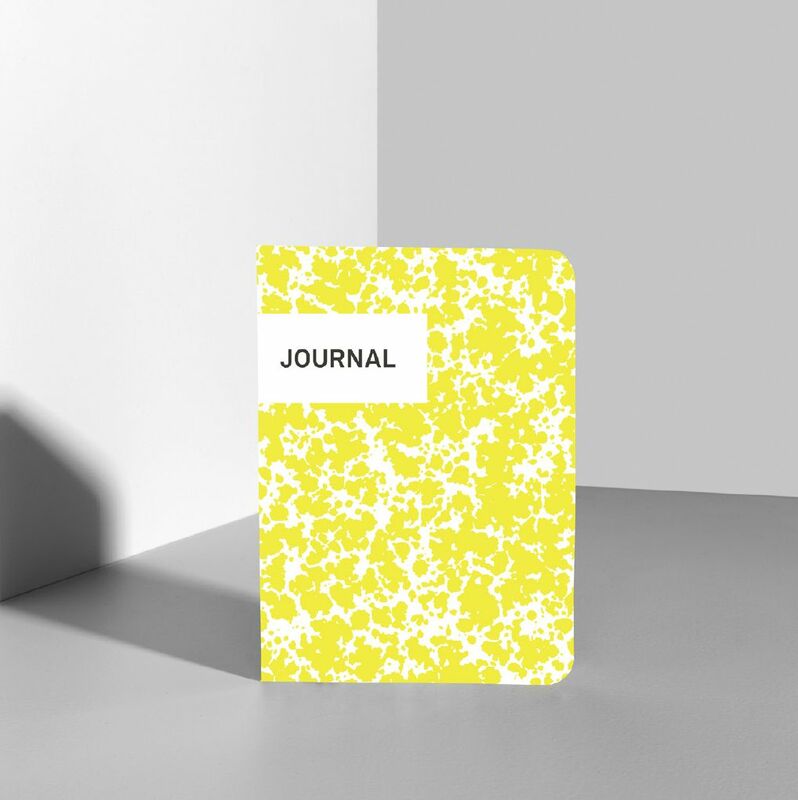 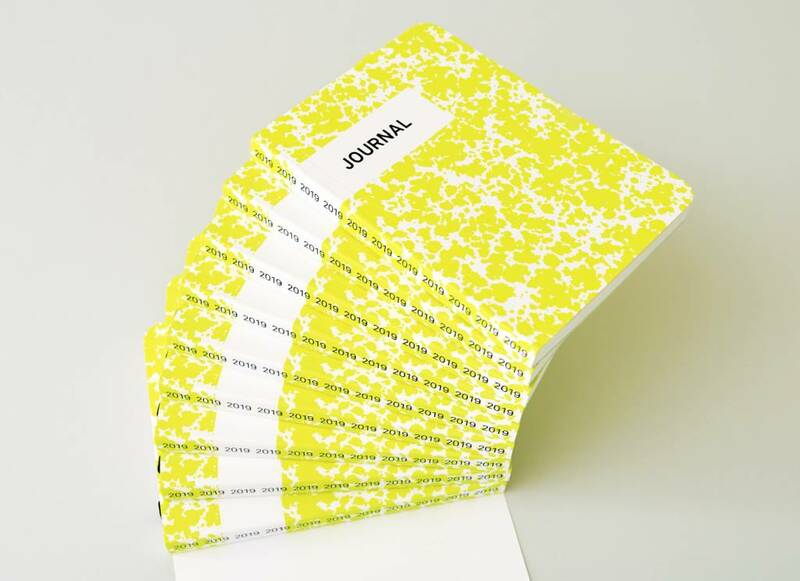 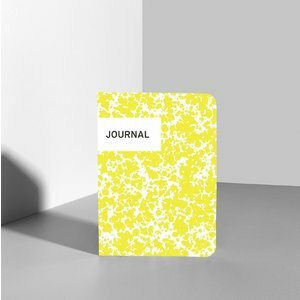 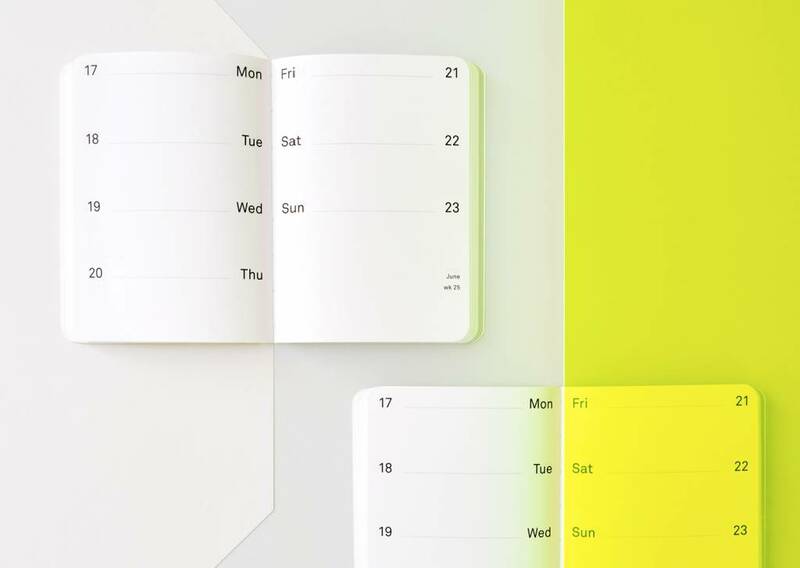 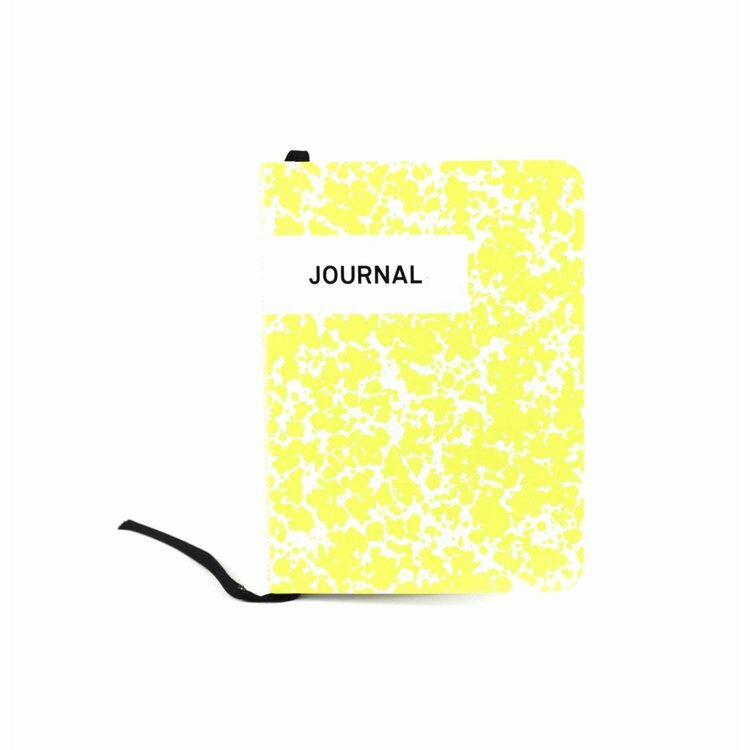 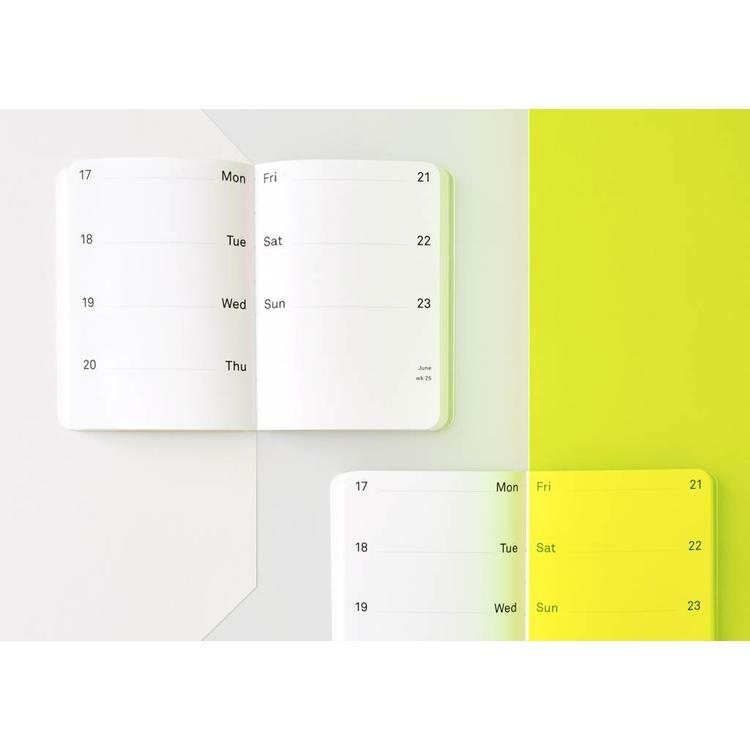 For many, the weekly diary from Dutch brand Els & Nel has become THE diary. 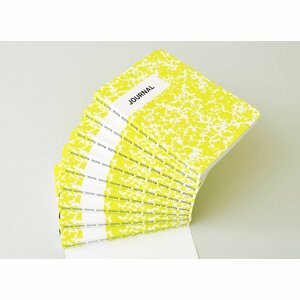 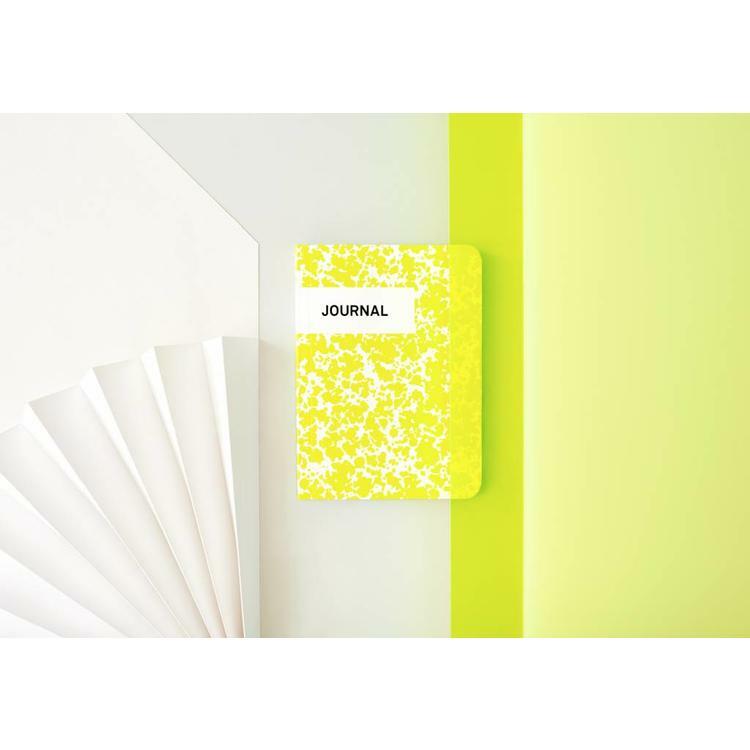 With its simple design, hardcover and clear layout, and the use of high quality paper, this is indeed an excellent diary! 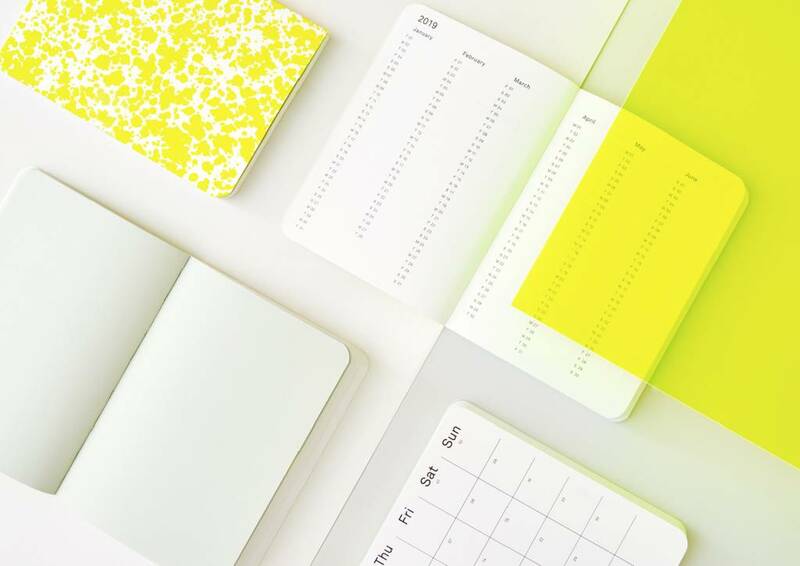 They love everything about paper and print — that’s why Els & Nel design stationery products for everyday use. 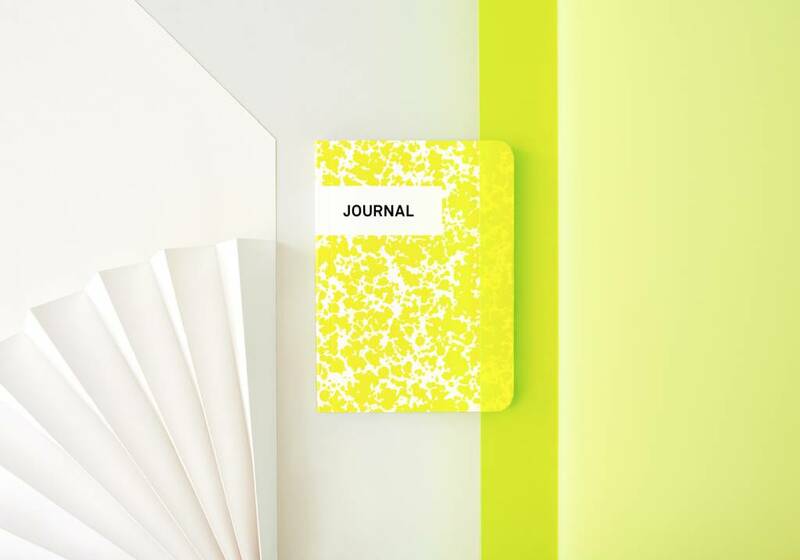 Their products are made in Amsterdam with great attention to quality and craftsmanship. They work with carefully selected papers such as Munken and Oikos from the traditional Italian paper manufacturer Fedrigoni. 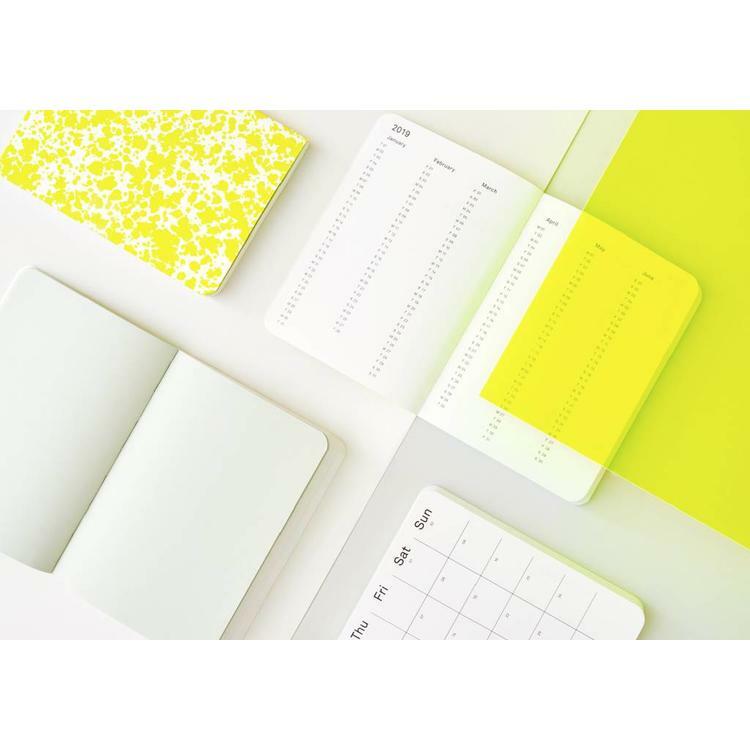 Their philosophy is characterized by simplicity, it goes beyond a visual style — it’s a way to have a more dynamic life.